Who’s excited for the snow season!? 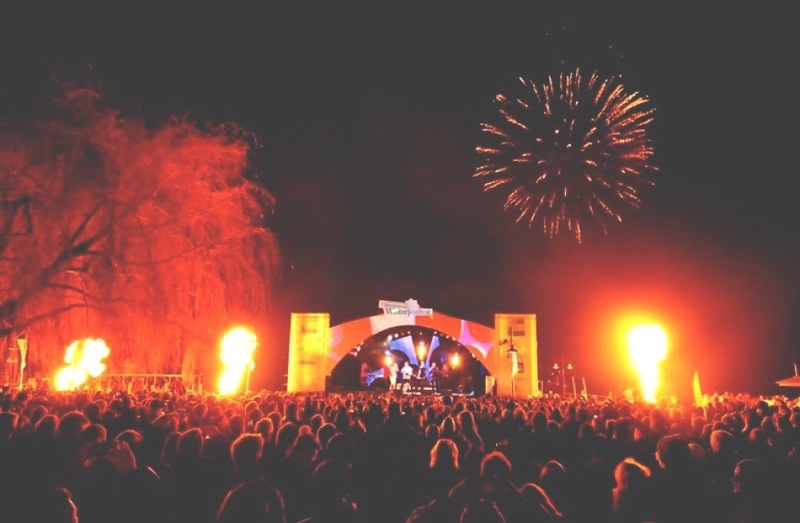 Here are some New Zealand festivals that welcome in Winter. Running from the 1st-4th June, the LUMA ‘Southern Light Project’ is a free public event, showcasing a curated collection of stunning light sculptures and installations with a focus on transformation of space, public interaction, art, culture and education. 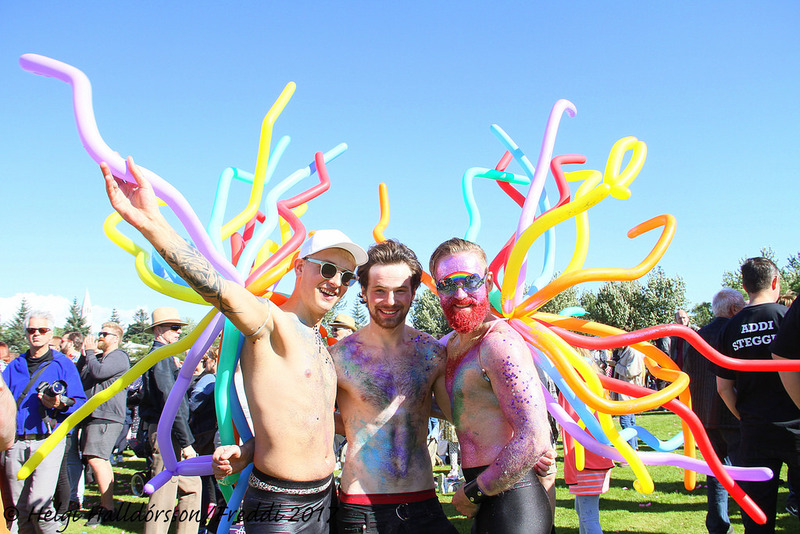 This boasts the largest gay and lesbian winter pride in the Southern Hemisphere – with a week long event celebrating Queenstown in all its fabulousness! 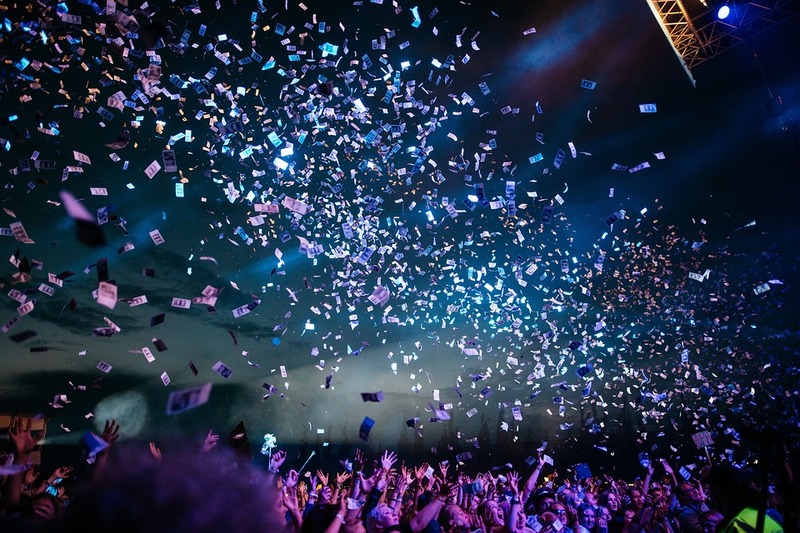 There is skiing, nightlife, entertainment, and more – it doesn’t matter if you’re gay, lesbian, like or dislike the snow, there is something for everyone! Popular event held across one action-packed day that celebrates the opening of the snow season and for the first time in a while, there will be snow to kick off the event! 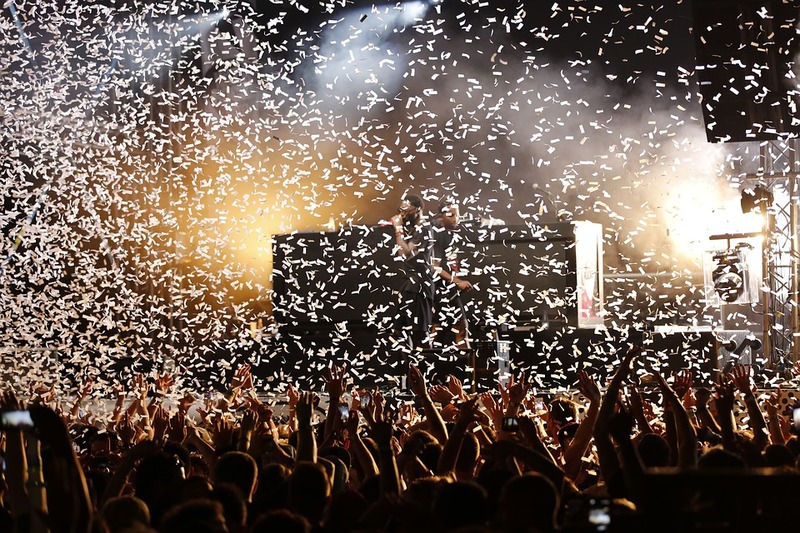 This year boasts the biggest and best line-up in its 20-year history, featuring Home Brew, Pendulum, Stevie Stone and DJ Spell. Unfortunately tickets to the event have sold out but have a ruffle around on Trademe and Facebook, and I’m sure you’ll find something! This event annually marks the start of winter that runs between June 21st-24th with four days of action-packed festivities. Matariki, the Māori New Year is officially celebrated on the 15 June 2018. Matariki is the Māori name for the cluster of stars also known as Pleiades that rises in mid winter and for Māori, announces the start of the new year. Matariki means ‘eyes of god’ (mata ariki) or ‘little eyes’ (mata riki). According to myth, when Ranginui, the sky father, and Papatūānuku, the earth mother, were separated by their children, the god of the winds, Tāwhirimātea, became so angry that he tore out his eyes and threw them into the heavens. Traditionally, Matariki was a time for remembering the dead, and celebrating new life. Today Matariki is a festival marked with balloons, fireworks, dancing and Māori ceremonies such as the pōwhiri. 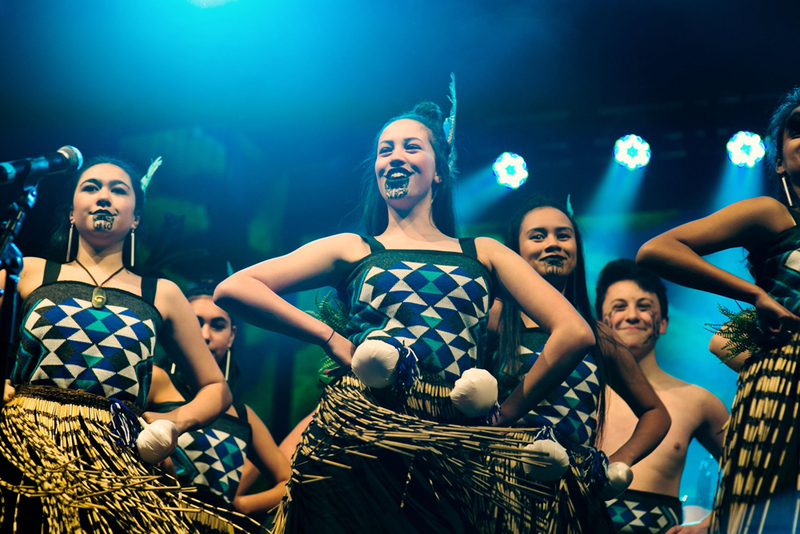 Queenstown celebrates Matariki on the 21st June with an iconic torchlight procession throughout the streets in which you will be greeted by a breathtaking Waka Ama and Powhiri. Get your gloves on, register for a fire torch and gather the Whanau for an unforgettable evening. Held at the Marine Parade that celebrates the launch of New Zealand’s winter at dusk (picturesque and perfect for the gram!). Wrap up warm and head down to Marine Parade for a breathtaking Waka Ama and Powhiri, officially welcoming New Zealand’s winter in our uniquely beautiful destination. After the blessing ceremony, the Bath House stage will be featuring a Kiwi Icon and New Zealand music award winner Tiki Taane. Friday night fireworks! On the 22nd of June, Lake Wakatipu will be alight and presenting popular electronic bands such as Shaka loves you, MAALA and Leisure. Excited for the snow season? Take a look at our guided snow tours here.